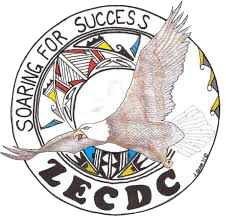 Our ZECDC Mission will be to preserve our sovereignty, culture, and traditions by acknowledging activities. 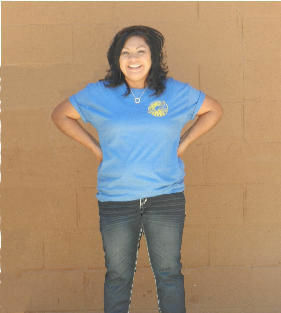 Tailoring the program to the needs of our Zuni community. We will promote opportunities for self-awareness, independence, and healthy lifestyles through delivery of comprehensive services with respect and compassion. Our ZECDC Vision will be to empower our participants and their families to become motivated, confident, and successful. 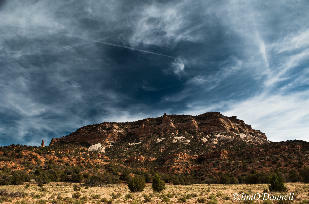 To be productive members of our Zuni Community, by providing access to resources, and economic development opportunities. 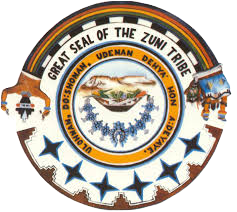 On October 1, 2000, The Pueblo of Zuni integrated seven (7) programs to transition under Public Law 102-477, which is The Indian Employment, Training, and Related Services Demonstration Act of 1992. The following federeal agencies provide funding for the programs that were consolidated to establish a program called the Zuni Education & Career Development Center (ZECDC). © Copyright 2015 Pueblo of Zuni-Information Technology. All Rights Reserved.